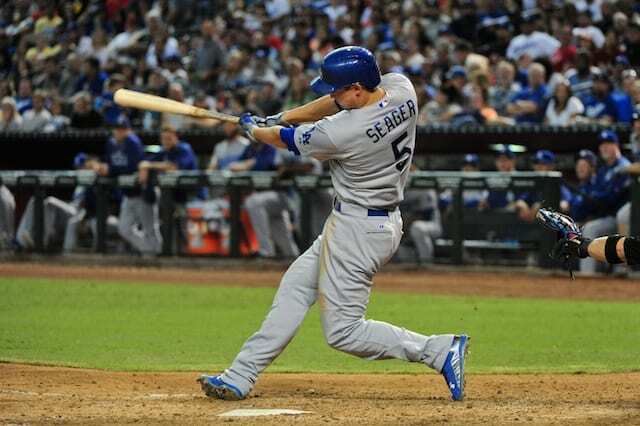 Los Angeles Dodgers shortstop Corey Seager completed his sweep on the list of top prospects as Baseball America rated him No. 1 overall on their top 100 prospects for 2016. Seager received the same honor from Baseball Prospectus, MLB.com and ESPN. 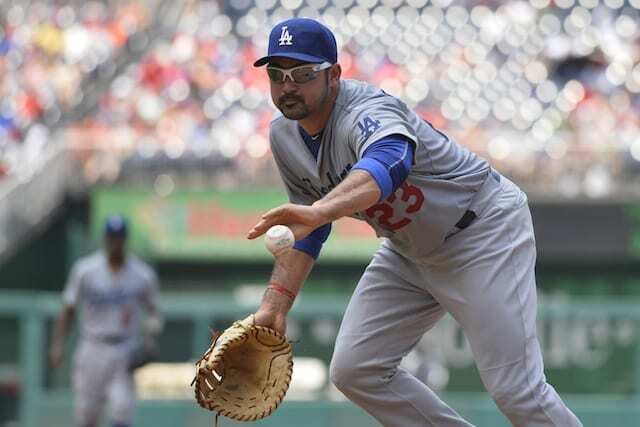 Overall, the Dodgers placed seven prospects in Baseball America’s top 100. Julio Urias is rated fourth, Jose De Leon is No. 23, Kenta Maeda No. 50, Cody Bellinger No. 54, Grant Holmes No. 72 and Alex Verdugo No. 100. Urias, who is the first pitcher listed in Baseball America’s list, was named the top left-handed pitching prospect by MLB.com, their No. 4 prospect overall, and No. 5 overall by ESPN. De Leon was ranked No. 24 by MLB.com, No. 26 by Baseball Prospectus, and the fifth-best right-handed prospect by MLB.com. Maeda’s appearance on Baseball America’s list of top prospects is his first amongst the major publications, as the other three don’t consider him a prospect. Projecting as the Dodgers’ lone righty in the rotation come Opening Day, the 27 year old faces high expectations in his first season outside Japan. Bellinger was ranked the sixth-best Minor-League first baseman by MLB.com, and the 20 year old also appeared on Law’s list at No. 92. Holmes was previously ranked No. 40 by Baseball Prospectus and No. 62 by MLB.com. Aside from closing out Baseball America’s top 100, the 19-year-old Verdugo was ranked No. 51 by Law. Since the Guggenheim group purchased the Dodgers, they’ve worked diligently to restore a farm system that was depleted under Frank McCourt. Along with several prospects appearing on top national lists in recent years, the Dodgers’ farm system was named the best by Baseball America, and ranked only behind the Atlanta Braves by ESPN.